The adapter enable you to install touring car spur gears onto your F104 for more gear ratio options. * Choose gear ratio (spur and pinion gears) according to driving area and motor. 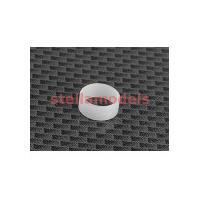 * Use separately available spur gear and 3mm stell balls. 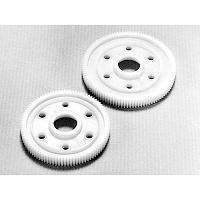 Use outer holes on spur gear.